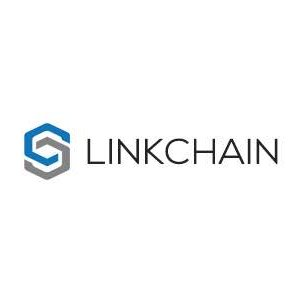 LINKCHAIN is a new Supply Chain startup developing a hybrid blockchain platform that allows buyers & sellers to transact business in a secure fashion. LINKCHAIN provides a real life solution by providing a low-cost, safe and secure environment in which both the Buyer and the Supplier can be sure that if each party satisfies their obligations, they will receive what they agreed to. LINKCHAIN provides a strong revenue and profit model with a low B/E point LINKCHAIN was conceived by the founder out of 8 months of sheer frustration from attempting to do meaningful business on key networking platforms such as LinkedIn. LINKCHAIN solves the unsecured transactions problem between buyers and sellers: Freelancers, contractors, and suppliers are aggressively marketing their services using social networking platforms such as LinkedIn, Twitter, and Facebook. There is a High Engagement Risk for new, unknown suppliers – i.e., “Unsecured Transactions,” or transactions where both the buyer and supplier of goods and services are at risk of being defrauded. Even long term buyer/supplier relationships can be at risk as disputes arise frequently that may cause one party to breach the agreement. Suppliers can hold hostage to websites, social media accounts, and others.